Note: Do consult a dentist for proper diagnosis and treatment of this condition. Use home remedies just as an adjunct treatment. 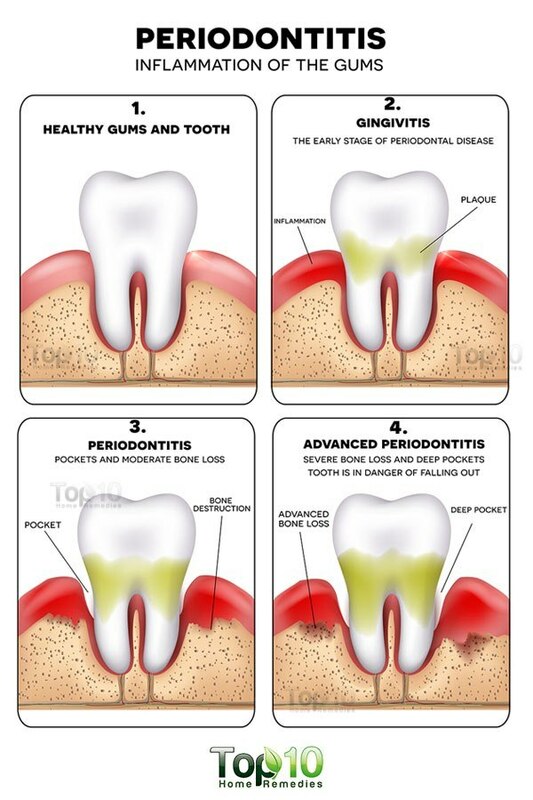 Periodontitis, formerly known as pyorrhea, is an advanced stage of gum disease in which the gums and bones that provide support to the teeth become inflamed and infected. It usually happens due to advanced gingivitis, which when left untreated results in long-term accumulation of bacterial plaque and tartar on the teeth. The bacterial toxins and the immune system’s response to infection start breaking down the bones and connective tissues that support the teeth, eventually contributing to loose teeth. The onset of periodontitis is marked by bleeding of the gums. Other common signs and symptoms are bad breath, inflamed or swollen gums, mouth ulcers, formation of deep pockets between the teeth and gums, pus between your teeth and gums, and loose teeth. There are several factors that can put you at a higher risk of developing periodontitis. They include gingivitis, heredity, excessive use of tobacco products, poor oral hygiene, age, diabetes, hormonal changes in the body during pregnancy or menopause, and using poor-fitting dental restorations. If not treated timely, periodontitis can lead to loss of teeth. It can even increase the risk of heart attacks, strokes and other serious health problems. Periodontitis is a common dental issue but largely preventable. It can be prevented by following a proper oral hygiene. 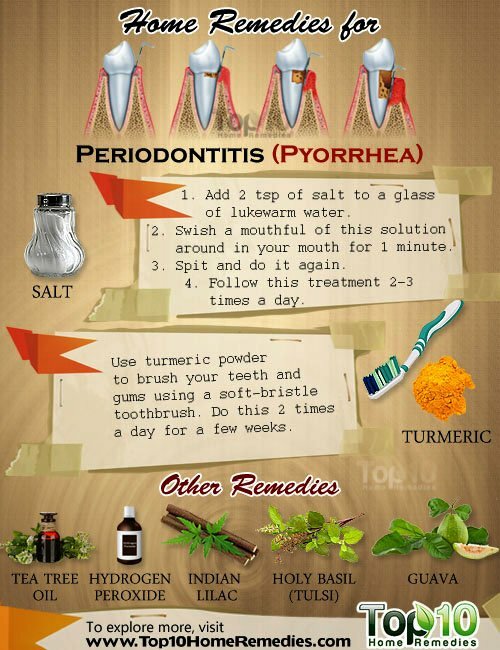 You can also use some simple home remedies for periodontitis. Plus, proper treatment by a qualified dentist is a must. Here are the top 10 home remedies for periodontitis. The antiseptic and antibacterial properties of salt can take care of the bacteria that causes periodontitis. 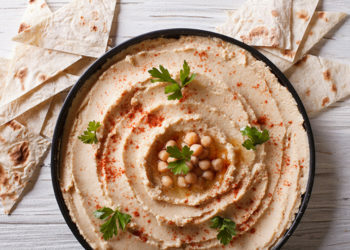 Plus, it can reduce inflammation and pain. Add 2 teaspoons of salt to a glass of lukewarm water. Swish a mouthful of this solution around in your mouth for 1 minute. Spit and do it again. 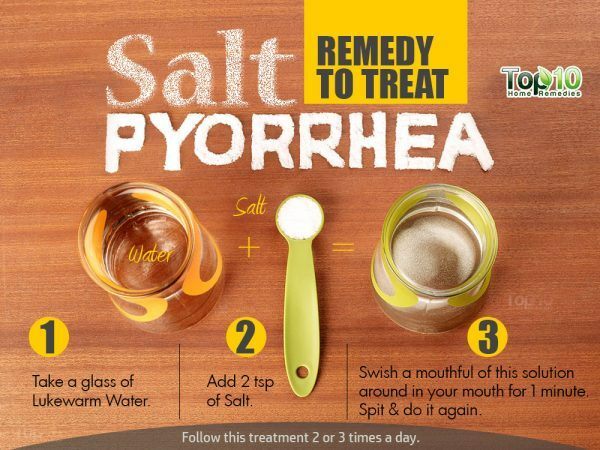 Follow this treatment 2 or 3 times a day. Another option is to mix a pinch of salt and a little mustard oil to make a paste. After brushing your teeth, rub this mixture on the gums and leave it on for 5 minutes. Then, rinse thoroughly with warm water. Follow this remedy daily in the morning. Use these remedies daily until your symptoms subside. 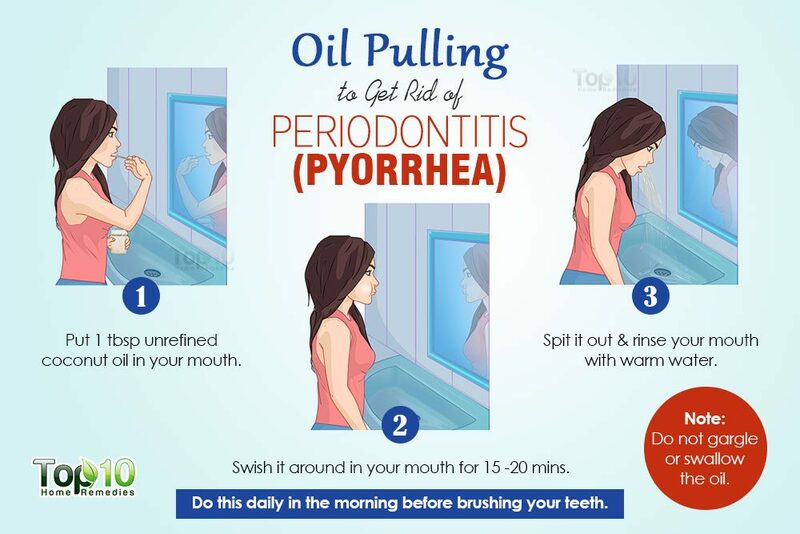 According to Ayurveda, oil pulling and gum massage can help prevent periodontitis and plaque buildup by reducing the amount of bacteria present in the mouth. Oil pulling can even strengthen gums and promote good oral health. This has been proven by a study done in 2014 at Manipal College of Dental Sciences in India. Swish a mouthful of organic, unrefined coconut oil or sesame oil around in your mouth for 15 to 20 minutes. Turmeric contains curcumin, which has antibacterial and anti-inflammatory effects. Turmeric can easily kill the bacteria present in the gums as well as relieve pain and inflammation. It also promotes oral health. Use turmeric powder to brush your teeth and gums using a soft-bristle toothbrush. Do this 2 times a day for a few weeks. 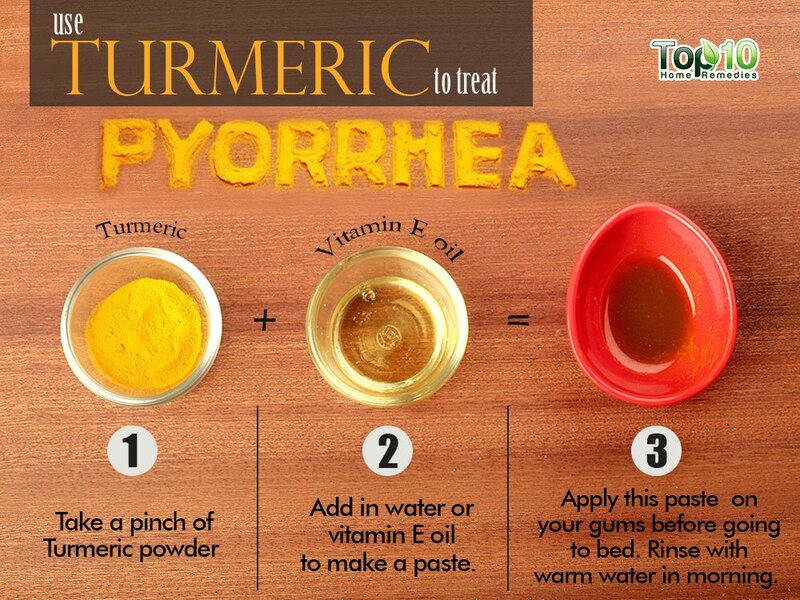 Alternatively, prepare a gum pack with turmeric to treat periodontitis. Mix a pinch of turmeric powder with a little water or vitamin E oil to make a paste. Apply it on your gums before going to bed. The next morning, rinse your mouth with warm water. Do this once daily for several weeks. Being rich in vitamin C, guava is also considered an excellent remedy for periodontitis. It works as an anti-plaque agent and helps remove plaque accumulated on the teeth and gums. Plus, its anti-inflammatory and analgesic properties help reduce swelling and pain on the gums. Wash some tender guava leaves. Chew the leaves thoroughly, then spit them out. Do this on a regular basis to stop bleeding and reduce the risk of pus forming in the gums. Another option is to cut an unripe guava into four pieces. Sprinkle salt on the guava pieces and chew them slowly. It will help reduce plaque and make your gums and teeth strong. Indian lilac, also known as neem, is also very beneficial in getting rid of periodontitis. Its antibacterial properties help keep your gums free from harmful bacteria. Plus, it helps combat bad breath and keeps your gums and teeth healthy. Extract the juice from a few neem leaves. Apply this juice on the gums and teeth, allow it to sit for 5 minutes and then rinse it off with warm water. Follow this treatment 1 or 2 times daily. You can also use soft neem twigs to brush your teeth and gums twice daily. Hydrogen peroxide has antibacterial properties that help kill germs and fight gum disease. Additionally, it will help whiten your teeth. It is recommended to use food grade, 3 percent hydrogen peroxide solution only. Prepare a solution with equal parts of hydrogen peroxide and water. Use it to rinse your mouth for a few seconds, and then spit it out. Another option is to mix 1 teaspoon of baking soda and enough hydrogen peroxide to make a paste. With your fingers, rub your gums and gum line with this paste. Spit it out and rinse your mouth thoroughly. Follow either treatment only 2 or 3 times a week until you get the desired result. 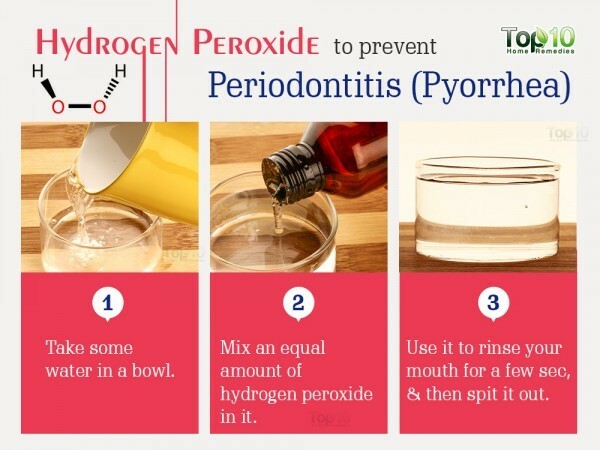 Do not use hydrogen peroxide daily. 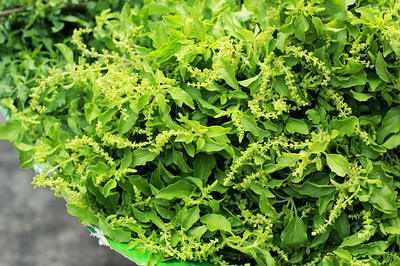 Holy basil is a good remedy for treating bleeding gums, one of the most common symptoms of periodontitis. Its antibacterial property can reduce the effect of harmful bacteria in the mouth. It also helps safeguard against other dental problems like toothaches and pus or pain in the gums. Mix 1 teaspoon of dried and powdered holy basil leaves with enough mustard oil to make a paste. Rub this paste on your teeth and gums and brush gently using a soft-bristle toothbrush. Do this 2 times a day for several weeks. You can also drink a few cups of basil tea daily or use it to rinse your mouth to treat and prevent periodontitis. Cayenne pepper has anti-inflammatory properties that can help reduce swelling of the gums caused by periodontitis. 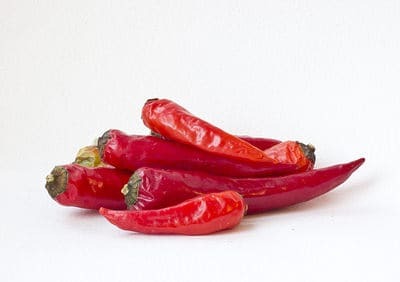 Being rich in capsaicin, cayenne pepper also helps reduce pain. Put a few drops of cayenne pepper tincture on a soft-bristle toothbrush. Use it to brush your gums for a few minutes. Follow this treatment once daily to help relieve pain and reverse periodontitis. Note: You can do oil pulling after using this remedy to reduce the stinging or burning sensation. Tea tree oil has natural antibacterial and antiseptic properties that help fight microorganisms. Plus, it helps reduce bleeding and gingival inflammation. 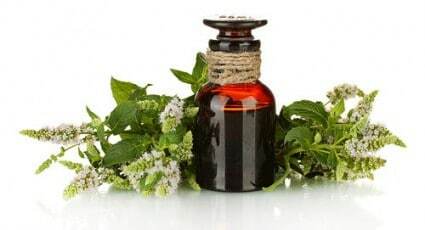 Tea tree oil is also beneficial for other dental issues like oral thrush and herpes. Apply tea tree oil in the form of gel using a toothbrush, twice daily for several weeks. Another option is to add a drop of tea tree in your regular toothpaste and brush your teeth with it, twice daily. 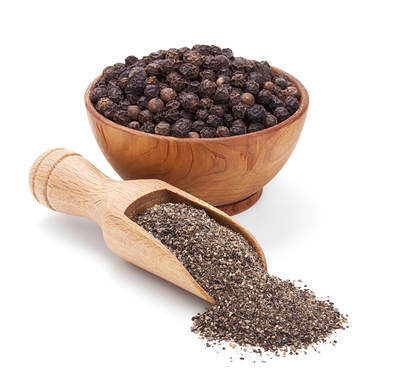 According to Ayurveda, black pepper is another excellent remedy for periodontitis. Its medicinal properties help reduce bacterial infection by getting rid of plaque and tartar on the teeth and gums. Also, it helps strengthen the gums. One simple option is to prepare a mixture of equal amounts of finely powdered black pepper and salt. Use it to massage the gums gently 2 or 3 times a day. Another option is to prepare a mixture of 2 teaspoons of crushed pomegranate seeds, ½ teaspoon of pepper powder and 1 teaspoon of salt. Apply it on the gums. Massage for 2 to 3 minutes, then rinse with warm water. Do this once daily. Combine equal amounts of spinach juice and carrot juice and drink it once daily to maintain oral health. Increase intake of foods rich in vitamin C.
Take a vitamin D supplement, after consulting a doctor, to improve oral health. Avoid food products made from refined sugar or refined grains. Munch on crunchy fruits and vegetables like guava, apples, radishes or cucumbers after your meals. Instead of using toothpicks, use dental floss to clean spaces between the teeth. Never go to bed without brushing your teeth at night. Have a good gargle after each meal to remove the food particles stuck between your teeth. Make sure to get regular dental checkups. Thank you for your GOOD & ALL NATURAL information & please Please PLEASE (keep up the good work) 🙂 🙂 :-).